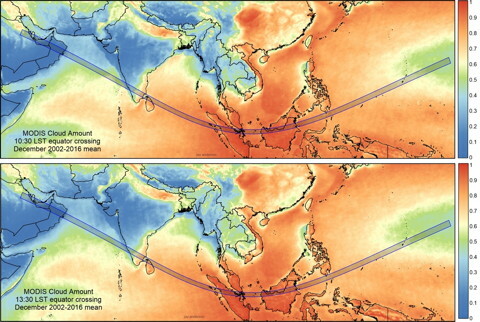 To observe the 2019 December 26 annular eclipse, I will likely visit the Arabic Peninsula in either Saudi Arabia, Qatar, United Arab Emirates or Oman. 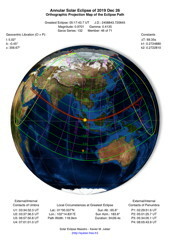 Viewing it from Saudi Arabia would enable another marvelous sunrise eclipse such as the annular on 2013 May 10 in Western Australia. 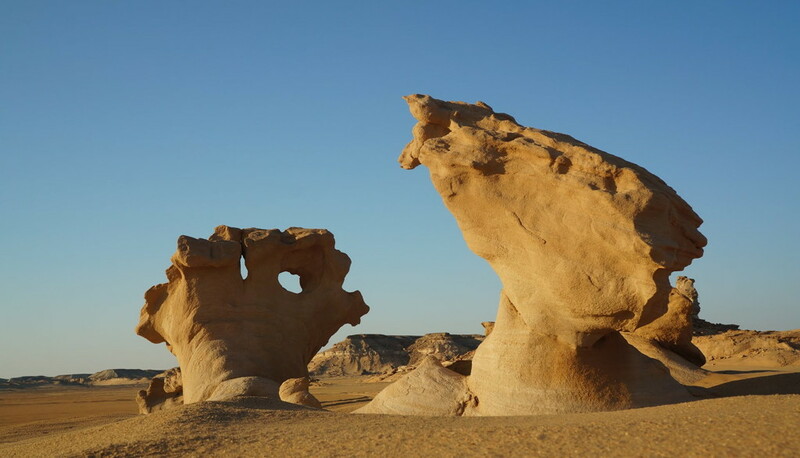 Otherwise Oman will be the perfect choice both for the weather and the beauty of the country. This is page "Introduction" | Page "Google Map" | Page "Eye Safety"
Last page update on February 26, 2009.